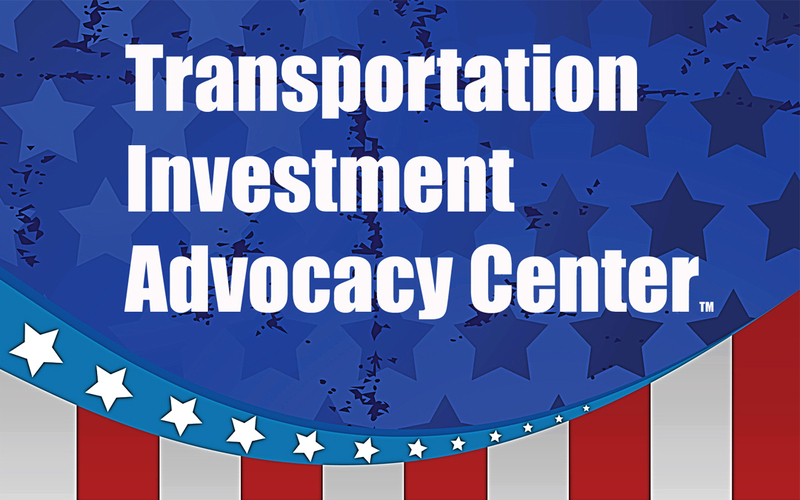 The American Road & Transportation Builders Association (ARTBA) on March 19 announced the launch of a “Transportation Investment Advocates Council™” to provide a home for a national network of business professionals and public officials who share a common interest in building support for transportation infrastructure investments in their state or local community. The Council, an arm of ARTBA’s Transportation Investment Advocacy Center™ (TIAC) (www.transportationinvestment.org), offers national and regional forums for sharing of intelligence and “best practices”—campaign strategies, tactics, messaging, opinion and economic research, legislative and ballot language, “what’s worked and what hasn’t”—in order to help participants meet their objectives. Council members learn from others who work for national, state and local better transportation groups and coalitions, chambers of commerce, state legislatures and civic bodies, public agencies and other interested firms and organizations. The opportunity to network face-to-face with your peers at the TIAC “2015 National Workshop for State & Local Transportation Advocates,” held July 15 in Washington, D.C.
To join the Council, contact ARTBA’s Carolyn Kramer at ckramer@artba.org or by phone at 202-289-4434.